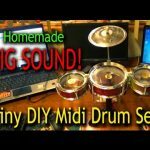 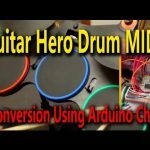 Big Realistic Sound From a Tiny DIY Midi Drum Set !! 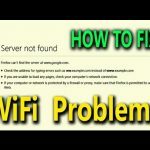 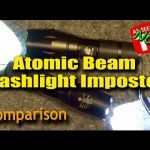 Atomic Beam Flashlight Imposter – Is There a Difference? 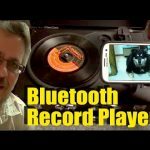 What Would Thomas Edison Think of this Bluetooth Record Player ?